We strive to maintain a peanut/nut free environment. Please do not bring any peanut, peanut products, nuts and / or seeds to school. Thank you for helping us to keep all of our children safe. Are you interested in sharing about your career with the students at Randolphville? Perhaps you know someone who would like to share about their career with the students. Welcome back Randolphville families! 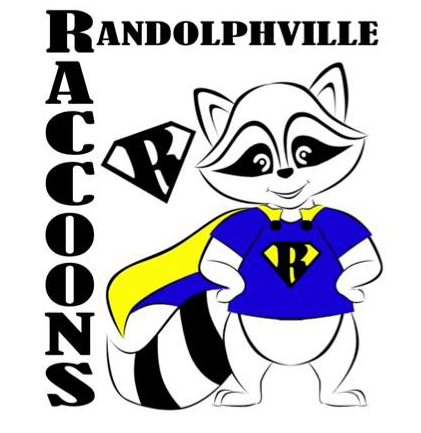 The Randolphville PTO cares about our children and is dedicated to making their school experience a memorable one. The PTO sponsored many activities throughout the year such as guest speakers, cultural arts programs, class trip, family fun events, book fairs and field day. With your help and annual dues, we can do so much more for our children. Volunteers Needed We are looking for 5-6 parent volunteers who may be interested in assisting in the cafeteria, at recess, and/or in other areas throughout the school. If this is something that you are interested in, please contact the main office at (732) 699-1573.